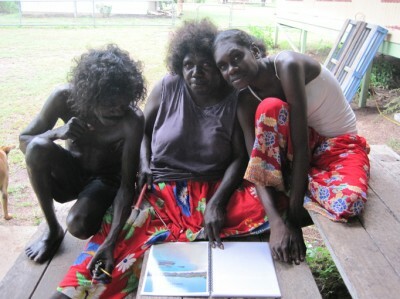 Access to reliable and affordable power is critical for health, wellbeing and economic development on remote communities. Keeping food and medicine cold, staying cool in summer and warm in winter, as well as allowing access to computer and internet technologies are all important aspects of life. 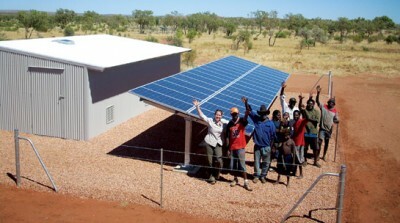 CfAT Ltd has a long track record in delivering reliable, affordable power supplies to ‘off-grid’ remote communities as well as engagement and education to assist residents living with prepayment meters to make informed decisions regarding their energy spend. In July 2016 our work was acknowledged when the Manymak Energy Efficiency Project won both the NAIDOC Caring for Country Award as well as the Clean Energy Council Community Engagement Award. 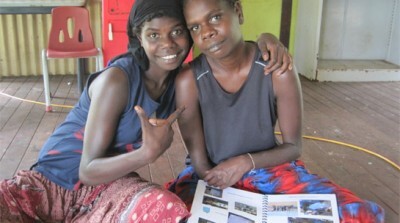 CfAT Ltd was part of a consortium delivering this project in six Arnhem Land communities, and our work was focused on the design and delivery of effective community engagement. These awards acknowledged that a key aspect of the project’s success was the widespread community support it received. 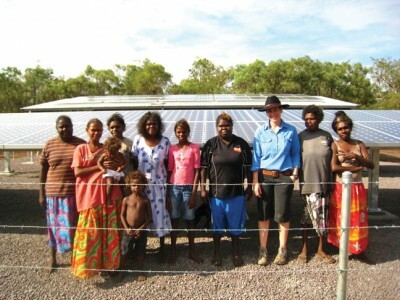 Energy has been a core aspect of CfAT Ltd’s work, in particular since the establishment of the Bushlight renewable energy program in 2002, which engaged with communities to design deliver over 130 stand-alone renewable energy systems across remote Australia.